Turns out that I’m a taphophile. That’s my language discovery for today. I love it when I learn new words in my own language. I was wondering if I was alone in my predilection for visiting graveyards. Apparently not. 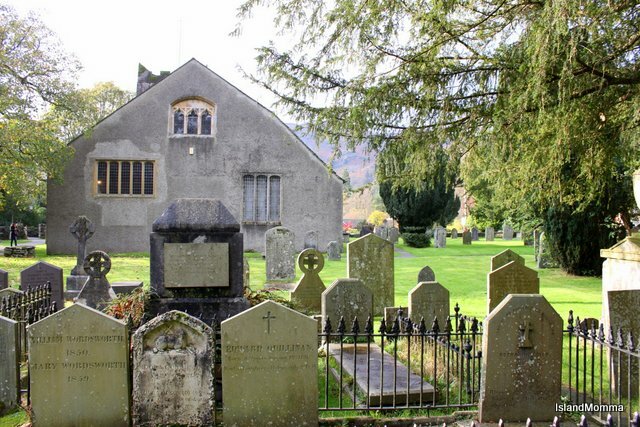 Of course, I knew I wasn’t, because you only have to go to, say, Grasmere, in the English Lake District any sunny day, and you have to queue to read the words on William Wordsworth’s tombstone. What I didn’t know was that there is a word for it, but according to Wikipedia, a taphophile is what I am. I checked in dictionaries and most don’t imply it’s a morbid fascination with dead stuff, although one did. It’s a fondness for visiting graveyards. I don’t think that I was so much of a tombstone tourist (another appellation Wikipedia sites) before I lived in Spain, although I may have been odd, if not unique, in heading straight for Les Invalides to view Napoleon’s last resting place on my only visit to Paris as a young woman. Categories: British Isles, Canary Islands | Tags: canary islands, cemetaries, graves, graveyard tourism, graveyards, san andres tenerife, tenerife, wordsworth | Permalink.